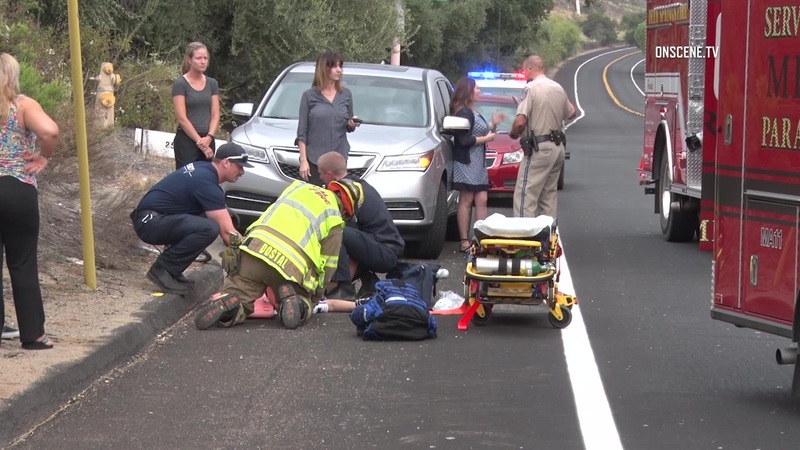 A bicyclist received what appeared to be major injuries when he was struck by a truck in Escondido during the morning rush hour. The California Highway Patrol responded at 8:15 a.m. to the accident at Mesa Road and Center City Parkway in north Escondido. Paramedics from Deer Springs Fire Protection District stabilized the victim, who was then taken to Palomar Medical Center. The accident remains under investigation by the CHP and other authorities, and no further information was immediately available.